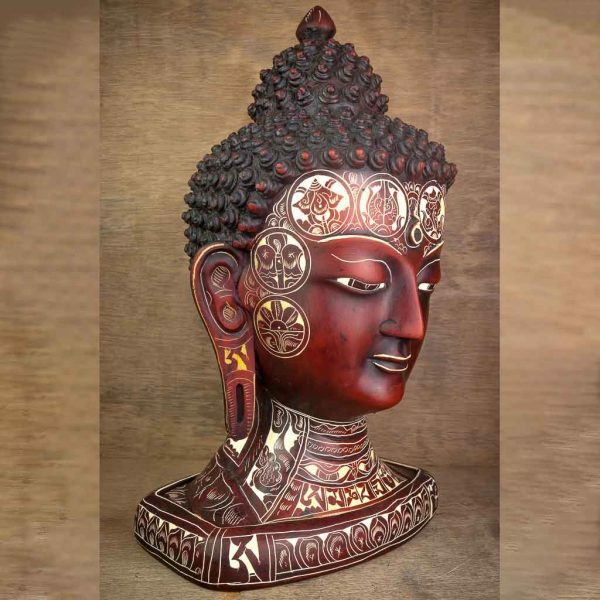 With intricate detailing done all around, Natural Carving Buddha Head is our most loved collection. 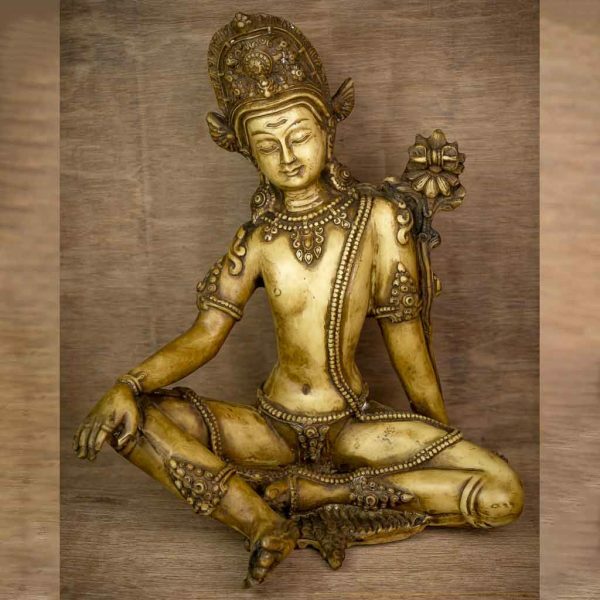 The dotted textures represent the enlightened state of Buddha. 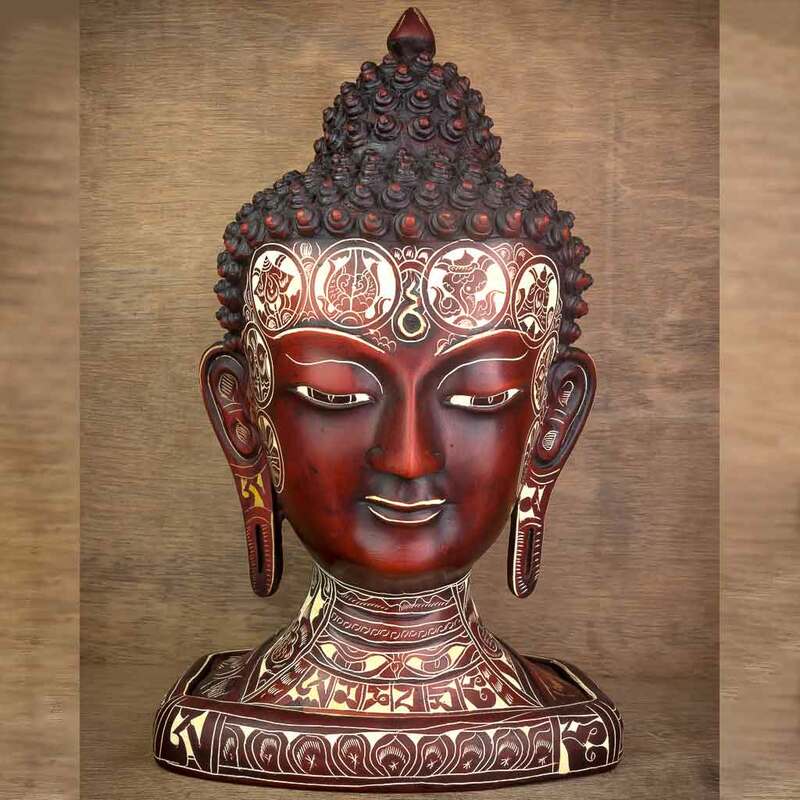 This Buddha head is hollow inside and comes with a base making it suitable to sit in altar or Puja place. 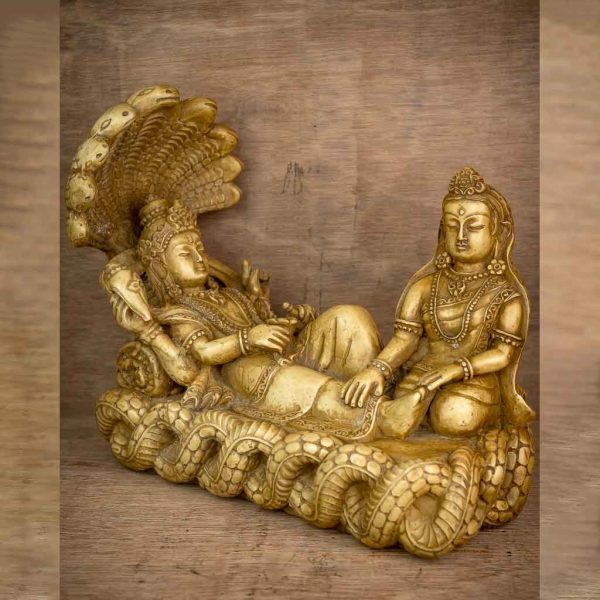 Laxminarayana, is referring to Vishnu, also known as Narayan, when he is with his consort, Lakshmi, in his abode, Vaikuntha. 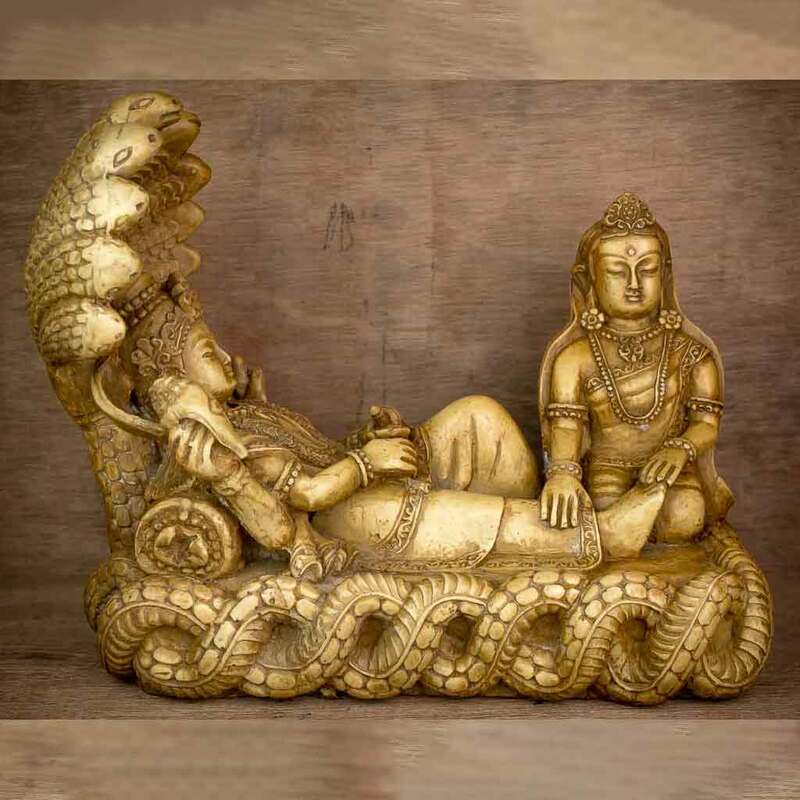 It portrays Lakshmi in the service of Narayan, who is reclining on the cosmic serpent Sesha, floating in Kshīrsagār, the Ocean of Milk. 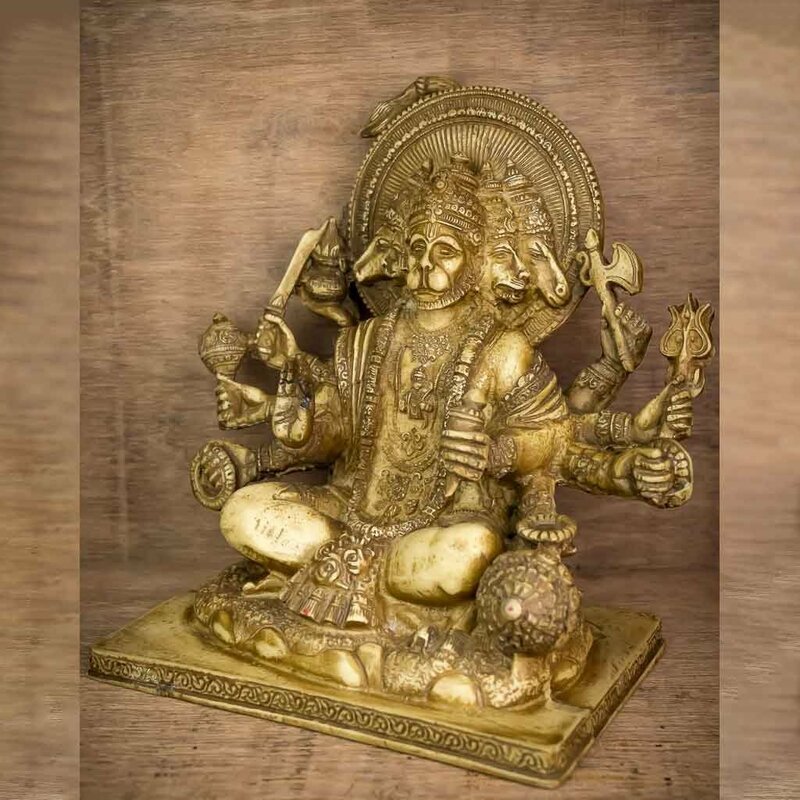 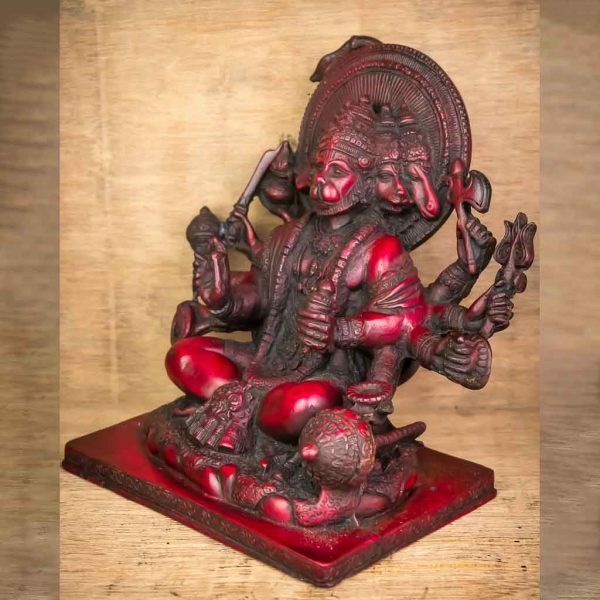 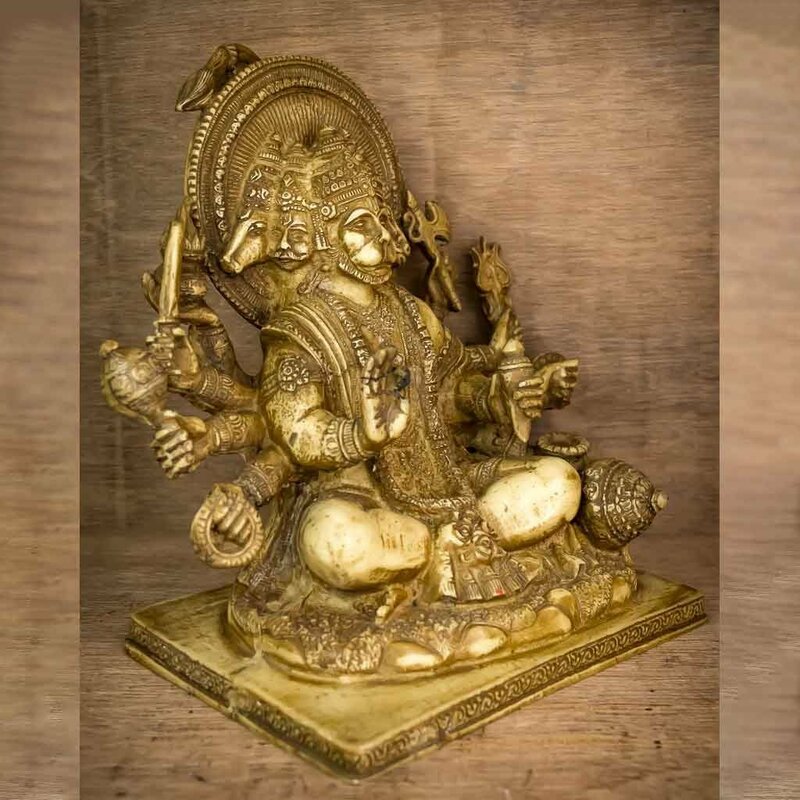 It is a resin statue purely handmade in Nepal, shows the fine art in its own. 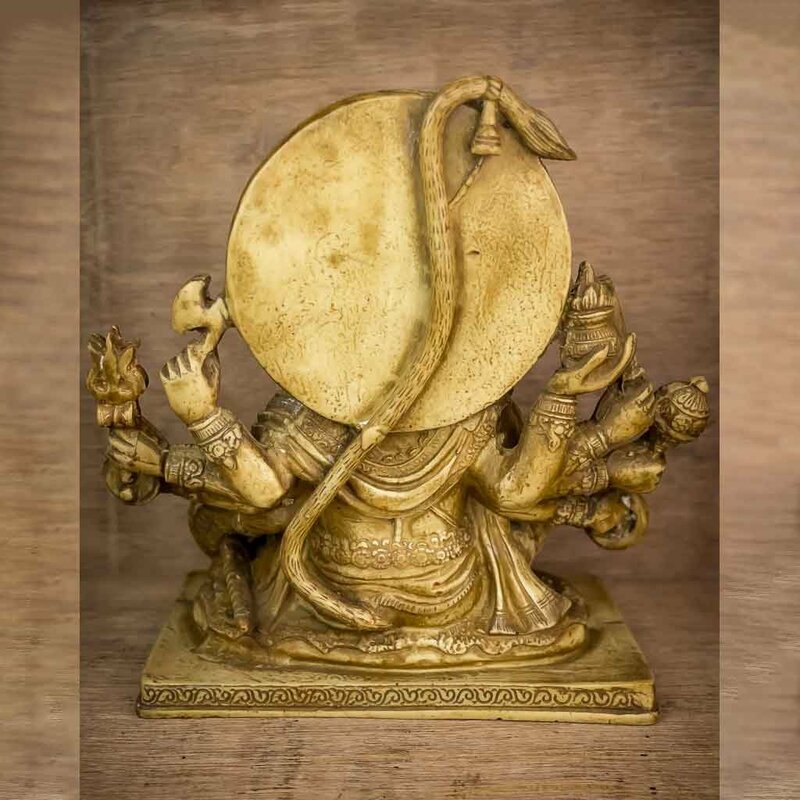 The king of the heaven Lord Indra, is worshiped both in Hinduism and Buddhism. 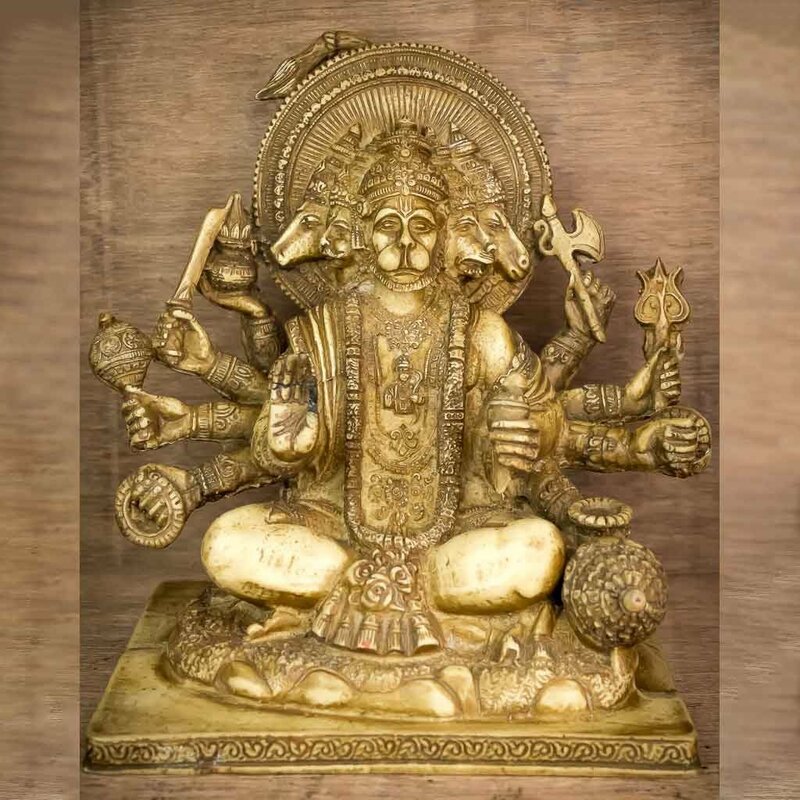 He is the god of the heavens, lightning, thunderstorms, rains and river flows. 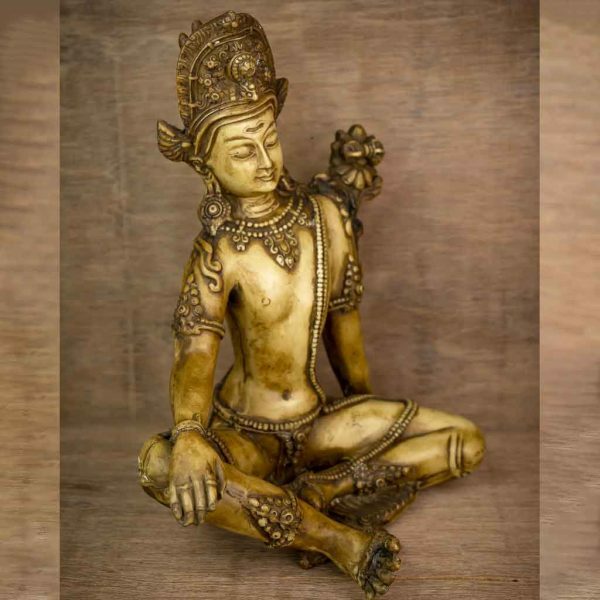 With detailing done all over from head to toe, this statue has a divine value. Shivalinga is the symbolic representation of Lord shiva. 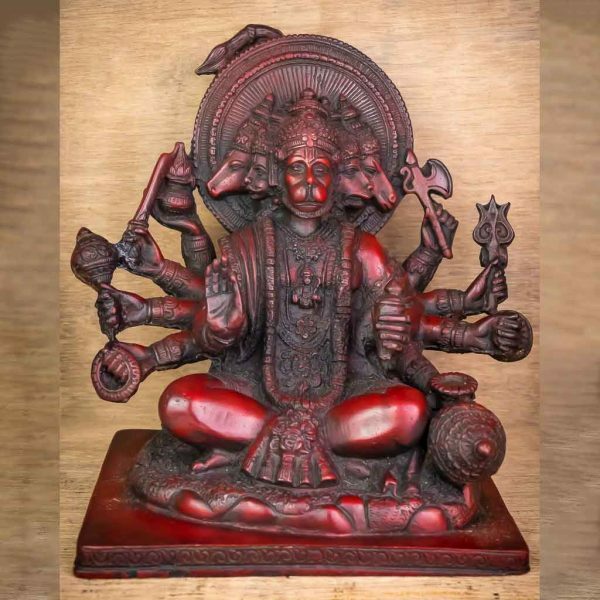 It is used to worship Shiva in temples, smaller shrines, or as self-manifested natural objects. 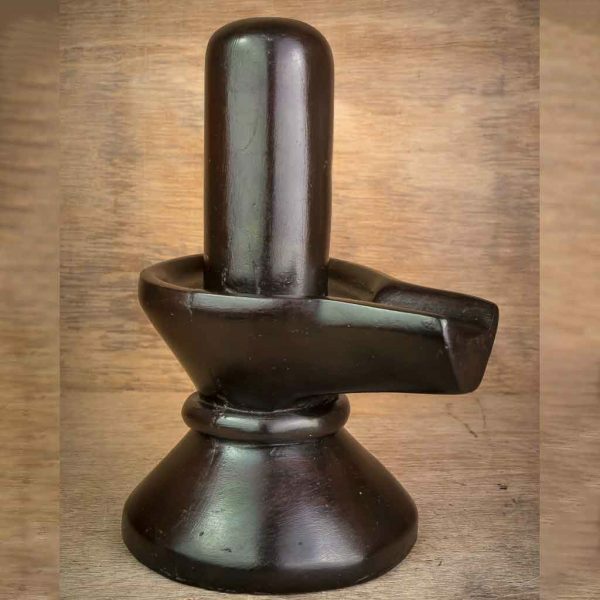 The linga is seen as a symbol of the energy and potential of Shiva himself. 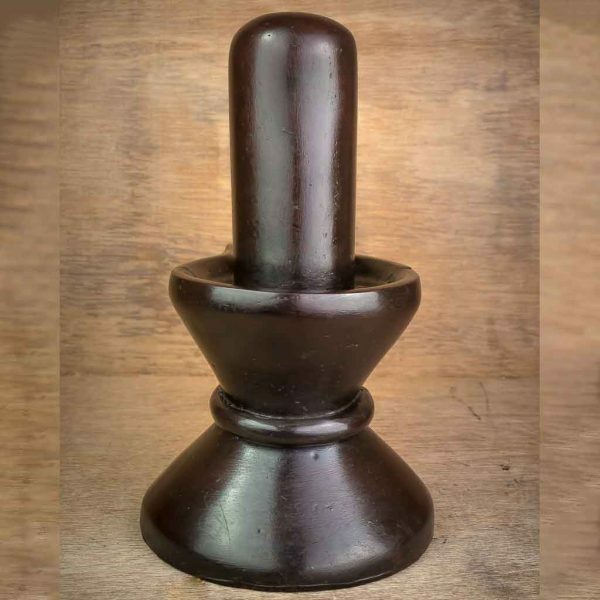 It is often represented as disc shaped platform while the symbol is a phallic symbol in origin. This is the most aesthetic and precious statue from the collection that can easily fit into a small budget.